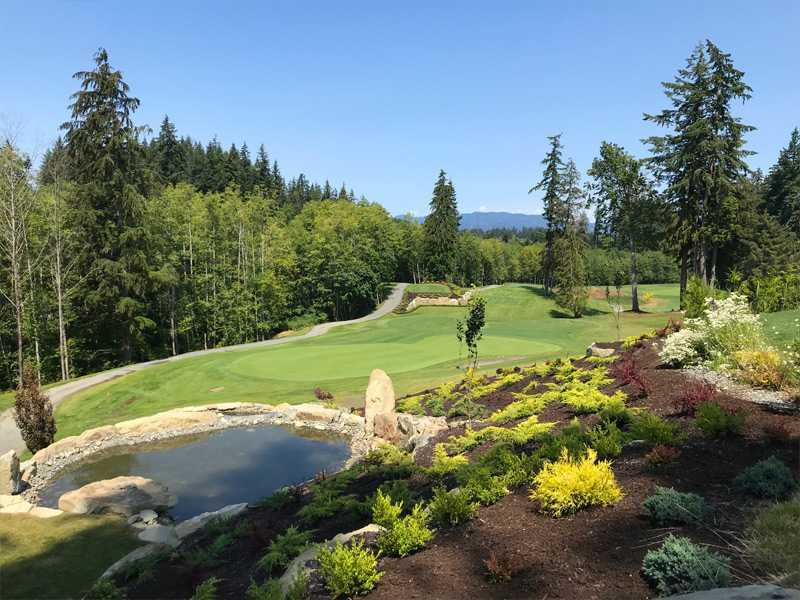 Home » Campbell River Golf & CC – Opening August 9th! 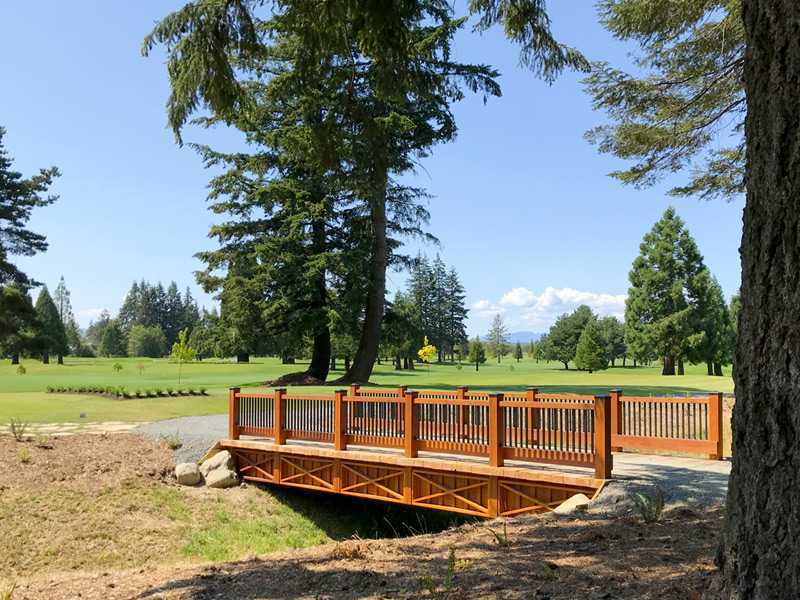 Campbell River Golf & CC – Opening August 9th! 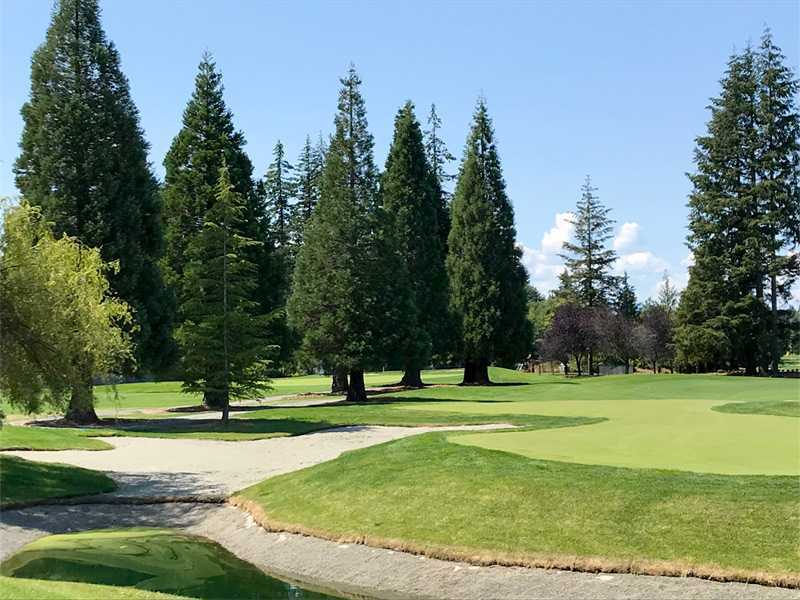 Posted August 3rd, 2018 by golfvi & filed under Campbell River & Courtenay Golf, Golf Courses, Golf News, Tales from the Trail, Vancouver Island Golf Trail Blog. 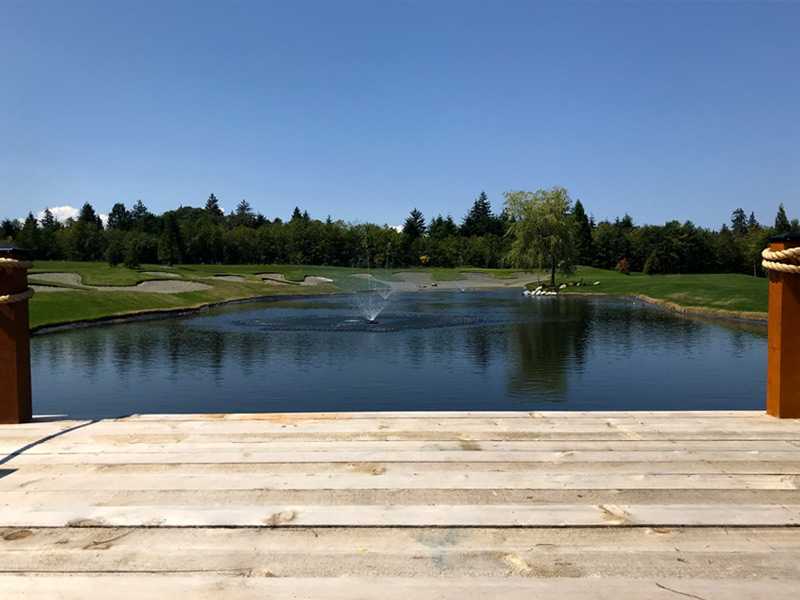 Check out the photos from our recent tour on July 24 as well as an invitation to you from Director of Golf Kyle Stoudt to come and experience Campbell River Golf & Country Club. 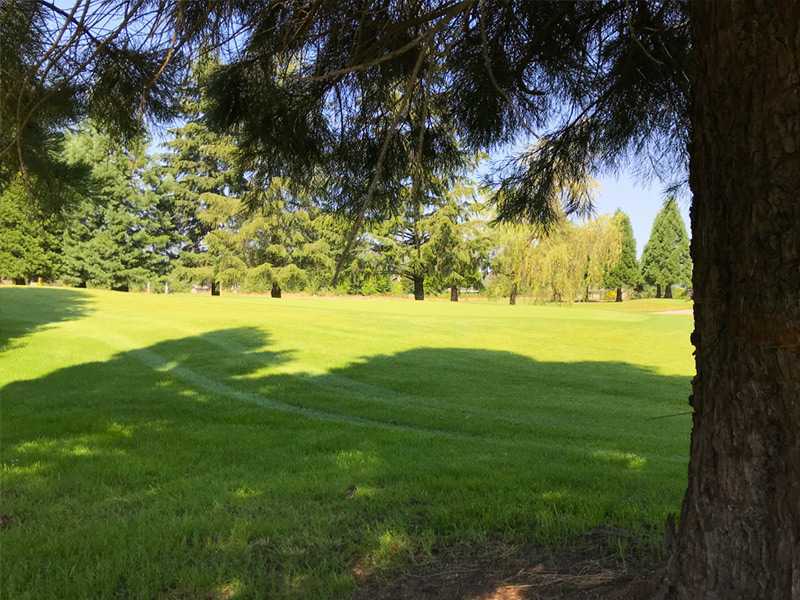 Ready to golf this brand new course? 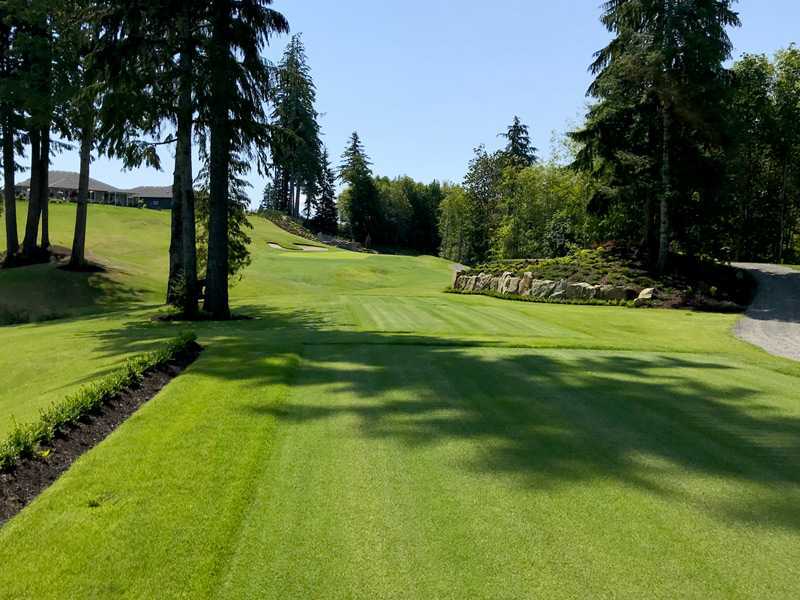 You can book tee times directly on CRGolf.ca, view Campbell River Golf & Country Club vacation packages or contact us for a customized experience. 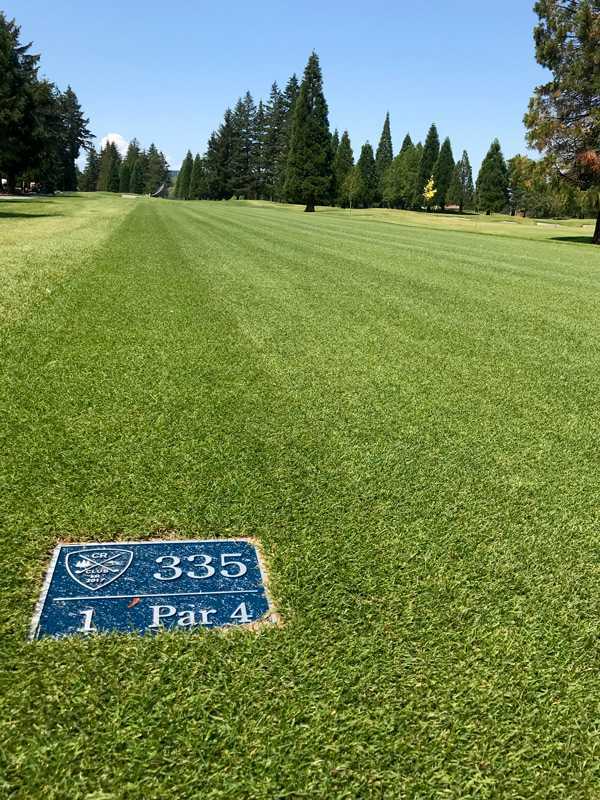 For the month of August, tee times are available Thursday to Sunday.